Here at Siding in Vancouver, our goals are the same as yours. We want you to love your home, to feel safe and protected within its walls, and to have the best possible experience with your siding installation. It is our aim to meet all of these goals, serving our customers first and foremost in every area of our business. Our team is here and ready to help you with whatever project you have on your hands. If you are working on a careful restoration of a historic home, we know what you need. If you are building a brand new apartment complex from the ground up, we have the tools and experience necessary to get the job done right. If you have a small house that needs repairs, we will be there with the appropriate materials in no time at all. The team here at Siding in Vancouver prides ourselves on offering the best customer service in the area. Whatever the job is, we will get it done quickly and get it done well. You are sure to be pleased with the final result, and will be kept in the loop all throughout the process. We are also happy to offer our customers a quick turnaround, turning dreams of new siding into beautiful and tangible realities within a matter of a few days. We will provide you with the best materials and best installation that there is, and you will be able to rest easy knowing that your home is in good hands. Siding in Vancouver is the only official Preferred James Hardie siding contractor in the Greater Vancouver Area. We also have a great deal of experience with other siding materials and a diverse array of construction skill sets, able to take on anything challenge that presents itself. 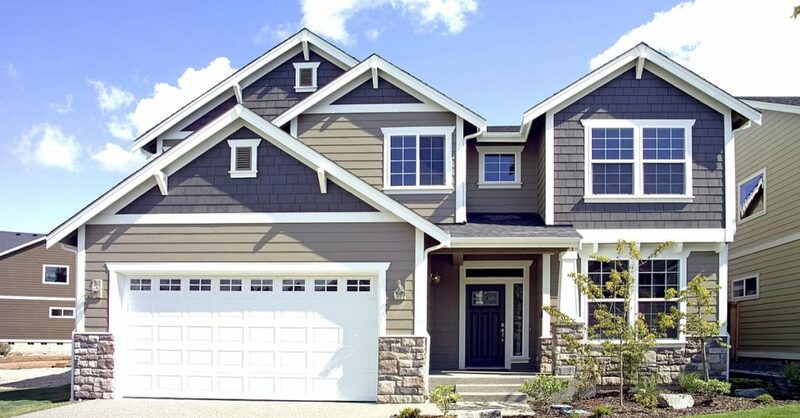 Most Langley homes have an exterior comprised of one of two materials—either fiber cement siding, also called James Hardie Siding, or vinyl siding. Both of these exteriors are synthetic and offer high durability. They stand up well to high winds and cold winters, all while offering a remarkably natural looking appearance. The manufacturing process allows these materials to be produced in a way that accurately mimic the appearance of natural wood while not being susceptible to rot and/or pests. Both of these materials are offered in a wide array of colors, making sure that there is a shade that will fit every style and every neighborhood HOA requirement. 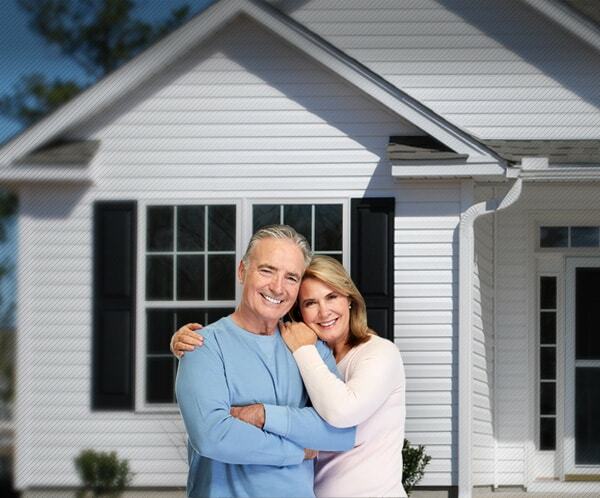 Siding in Vancouver is proud to offer residents of Langley the best possible siding experience—one that is entirely free from hassle and free from worry. Our goal is to see you happy and safe in your home, and we want to be sure that you will love the experience that you have with us. Regardless of the project, we are here to help you. With any sort of material and any kind of building, we are the experts for the job. Our customers have given us rave reviews for our reliability and trustworthiness. 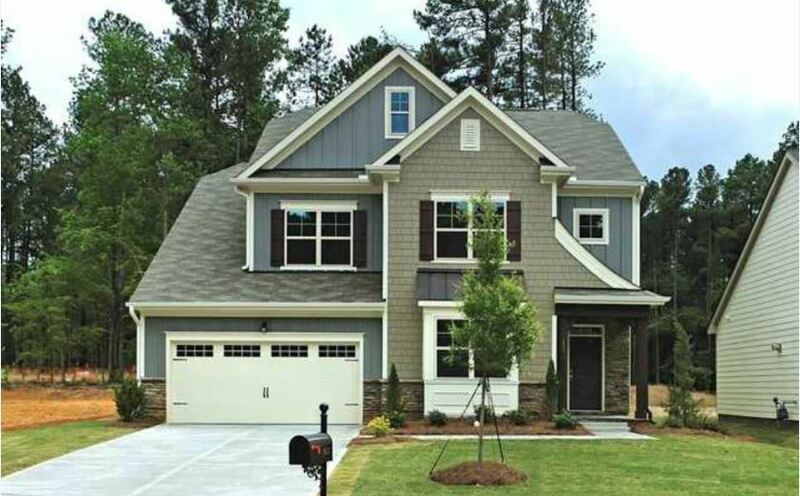 We have a great deal of experience with James Hardie (fiber cement) and Longboard® products, as well as vinyl siding, cedar siding, board and batten siding, shake siding, and plank siding. Give Siding in Vancouver a call today! We are standing by to answer any question that you might have about the entire siding industry or installation process. We are always glad to chat with our clients and community members about the business that we love, providing advice and information about the siding industry. Whatever it is that you need, we are here for you! Give Siding in Vancouver a call! We would love to come take a look at your home and provide you with an estimate that is entirely free of charge and free from obligation.